Sadly, it was not that long ago that those with mental and physical disabilities were ostracized; shunned in many areas of society for being ‘dysfunctional’. Fortunately, with every new year we see more and more acceptance and disability support being offered by governments, communities and society as a whole. 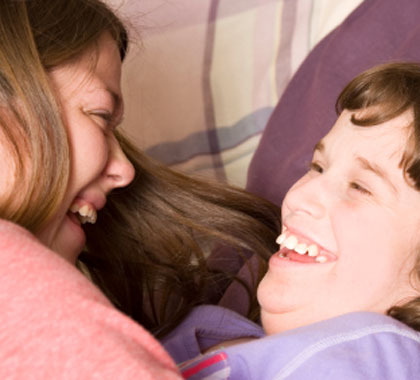 If you (or someone you love) has been diagnosed with cerebral palsy, finding the right source of external help can be of enormous benefit to your life. Snow Drop – provides programs of neuro-cognitive stimulation for children who suffer developmental problems. Those problems may express themselves as more global difficulties such as cerebral palsy or autism, or more specific difficulties such as dyslexia or specific language impairment. Treatment is carried out by the family in the child’s own home. Now, my passion is to help others with disabilities to achieve the same. Even after decades of providing support counseling to families and individuals with disabilities, I’m still giddy everytime I see someone achieve something that they (and everyone around them) thought was impossible! If you (or someone you love) has a disability, give me a call! As an experienced disability support specialist and special needs advocate, I’ve dealt with everything you could possibly imagine in the realm of disabilities. I know how to adapt proven and effective therapy methods to enrich each person’s life and ensure that they get the best possible results!